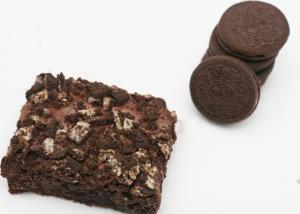 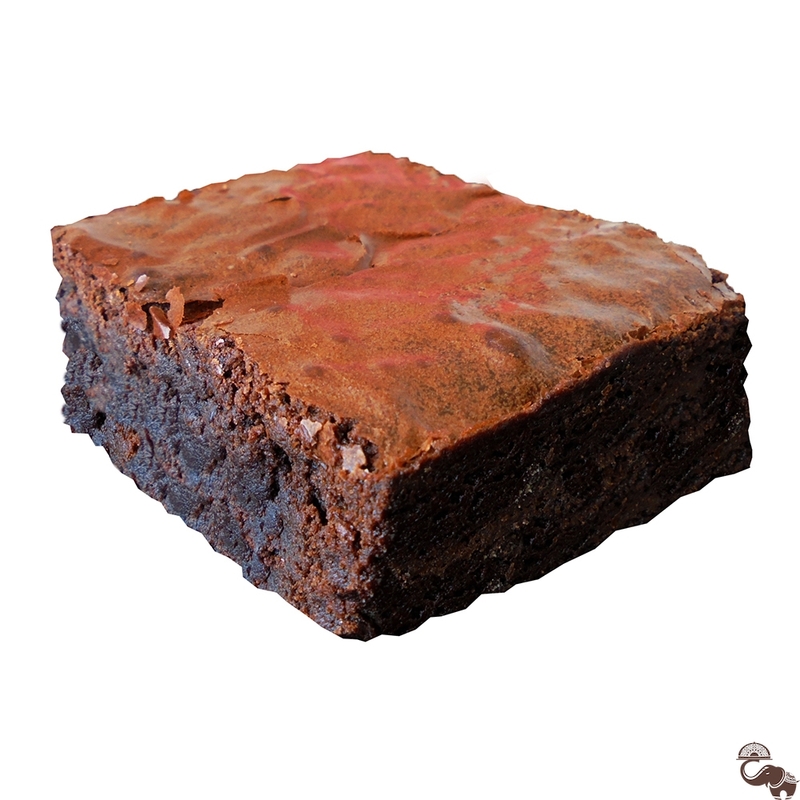 The Nutella Brownie by Brownie Heaven is nothing less than a genius invention, if not more than that! 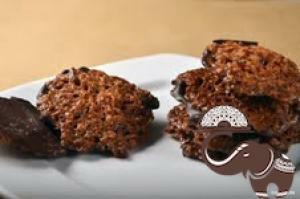 Our love for Nutella is profound and undying to say the least. 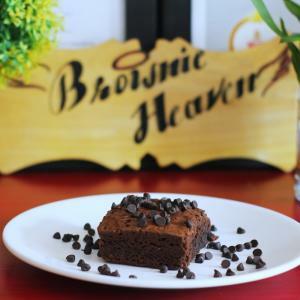 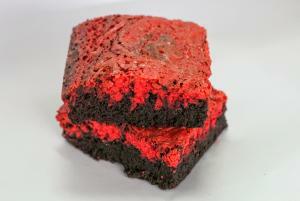 Brownie Heaven adds this fabulous spread in the brownie batter to create brownies which are simply out of this world. 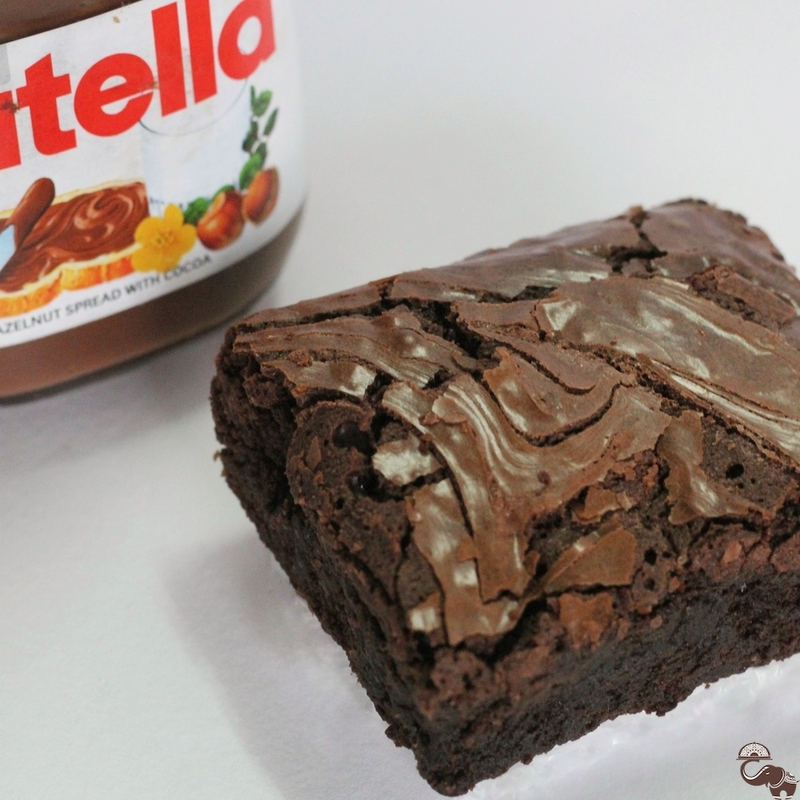 Treat yourself to some Nutella Brownie goodness for no apparent reason at all.